Small business websites are our bread and butter. We firmly believe at Freelance Fluent that every business owner can benefit from a website, no matter if you’re a one-person shop or a thriving, longstanding enterprise. 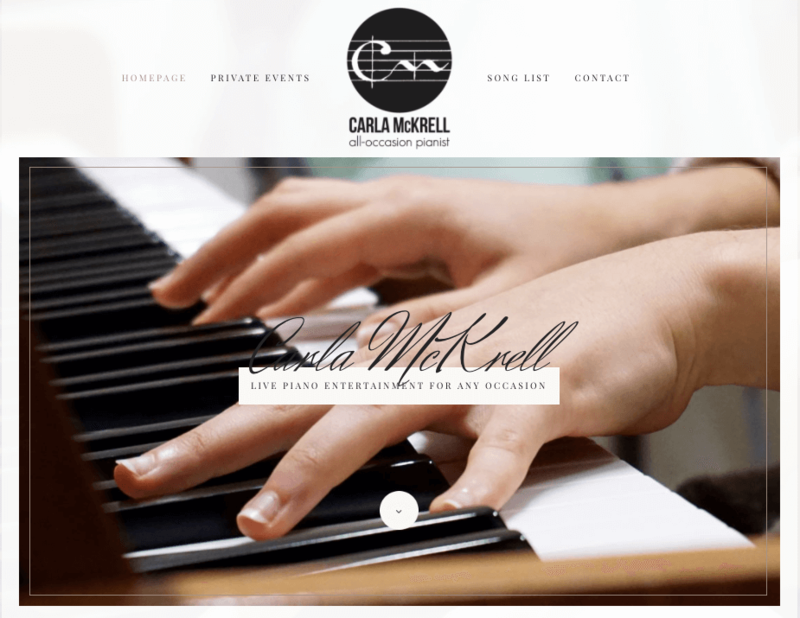 This simply designed website for a professional pianist features audio clips of her work and is designed to portray the elegance and professionalism of her services. 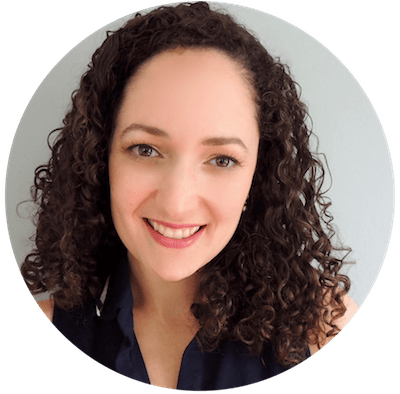 She was starting from scratch with no presence (and little web skills) so we also provided content writing assistance, consulting for how to move her business online AND we met her modest budget for a new custom website!